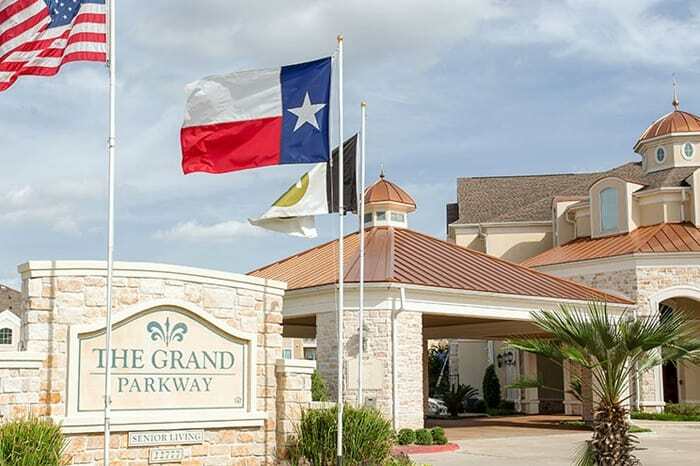 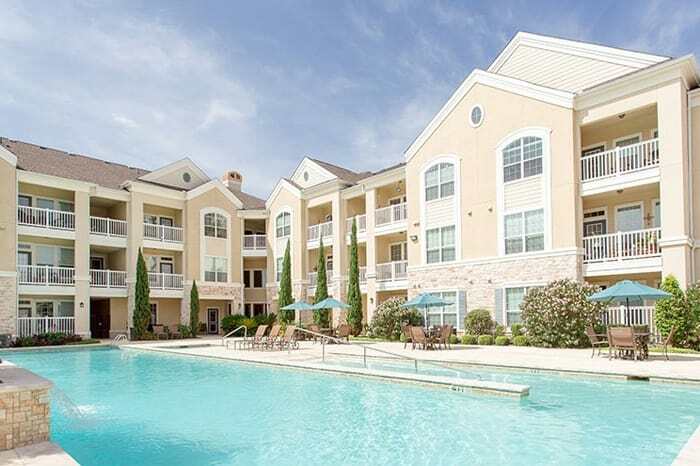 Enjoy life with a luxury apartment for rent from The Grand Parkway Apartments for active seniors 55 +. 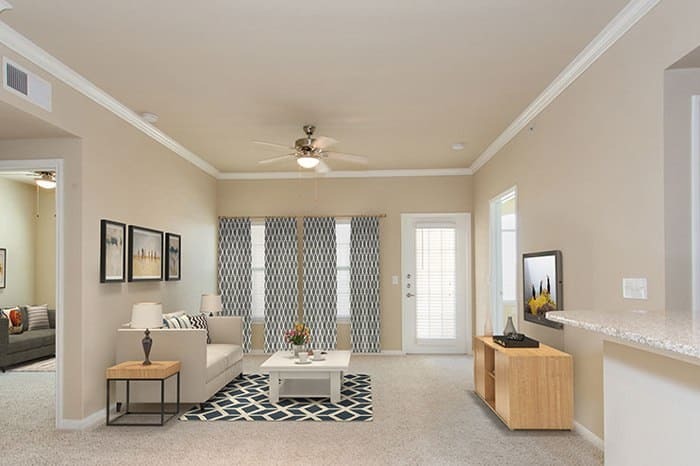 Choose from private one or two bedroom apartments and cottages, each with spacious floor plans designed to accommodate your furniture and other belongings. 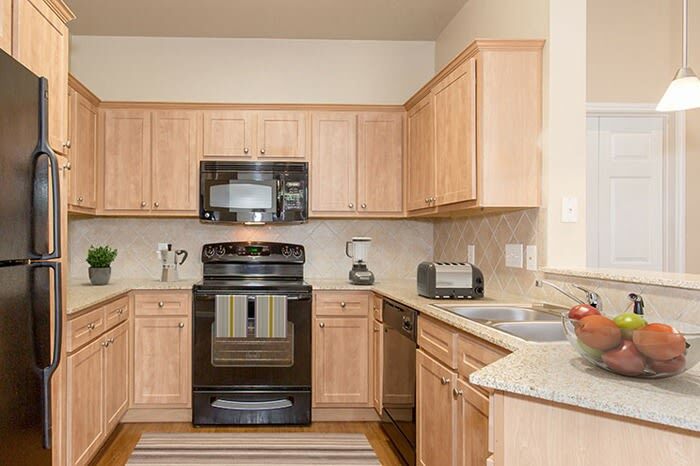 Your new gourmet kitchen is the perfect place to prepare a hot cup of coffee or a homemade meal. 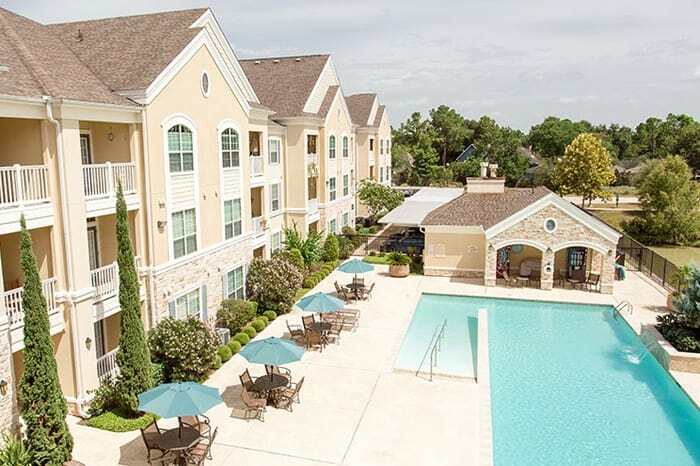 You can even dine al fresco on your private patio or balcony with views of the lake or landscape. 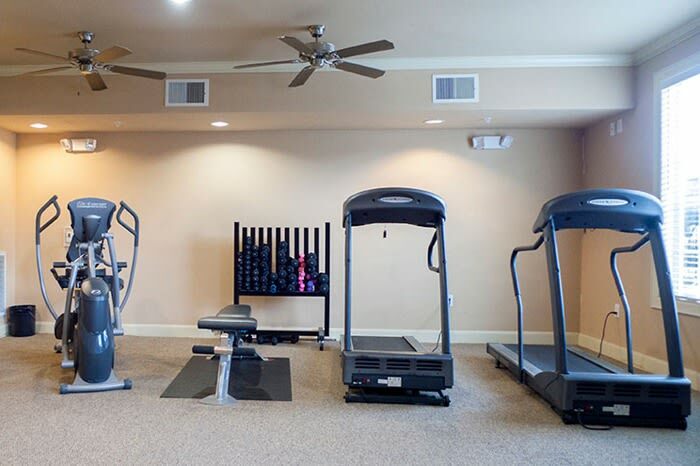 Select homes even include an attached garage so you never have to worry about hot seats in the summer or frosty windows in the winter. 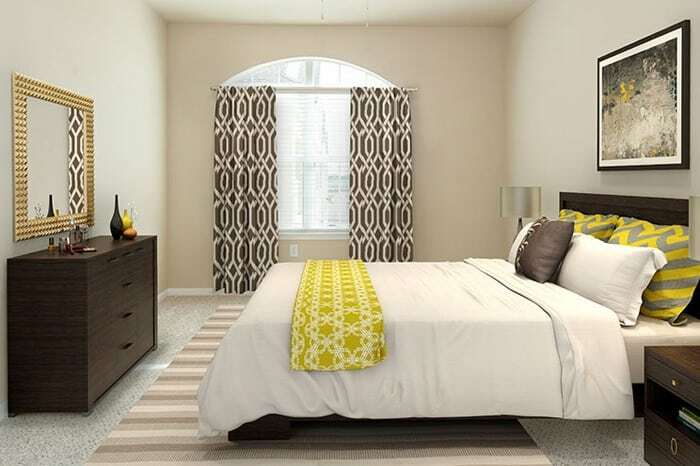 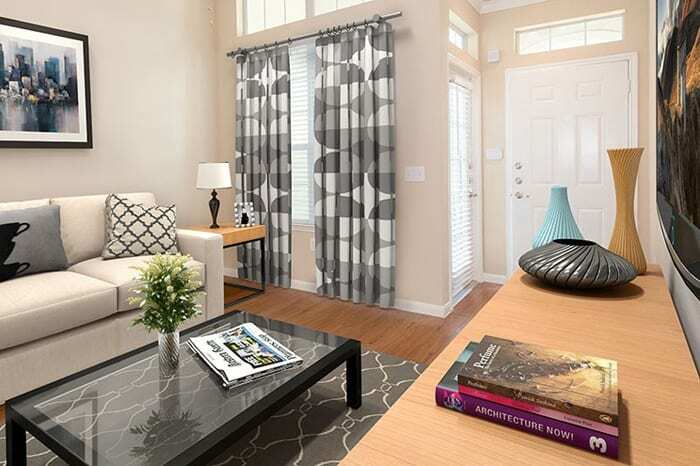 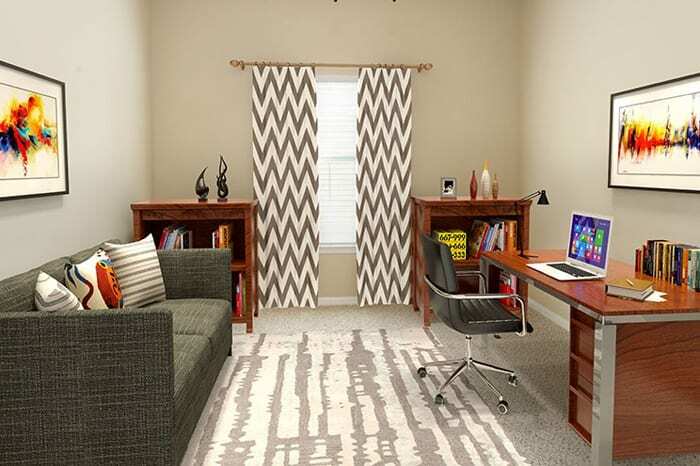 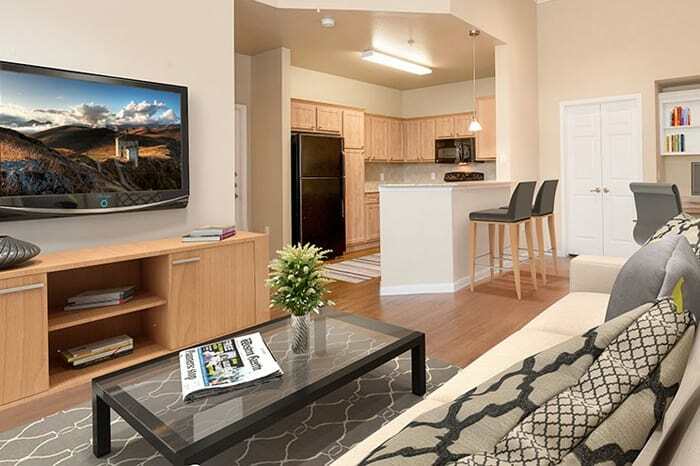 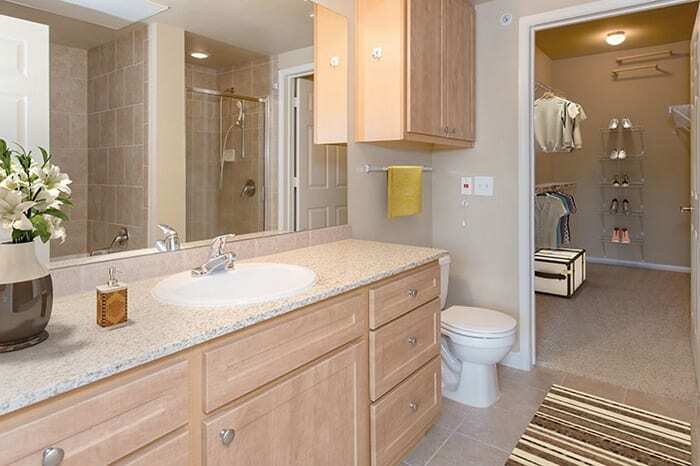 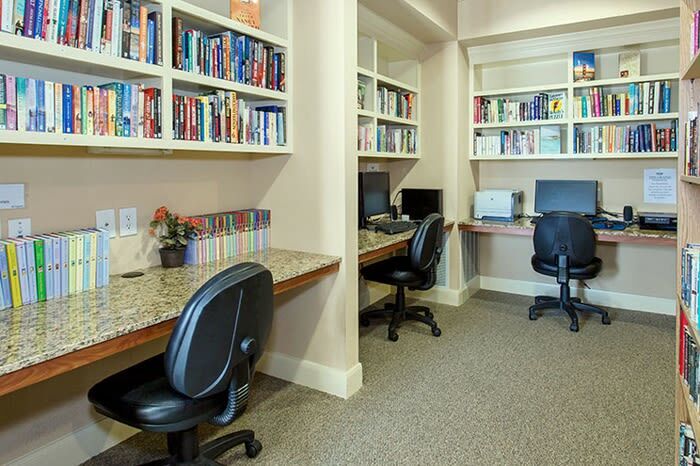 You will also find a generous selection of community amenities designed for your comfort and convenience. 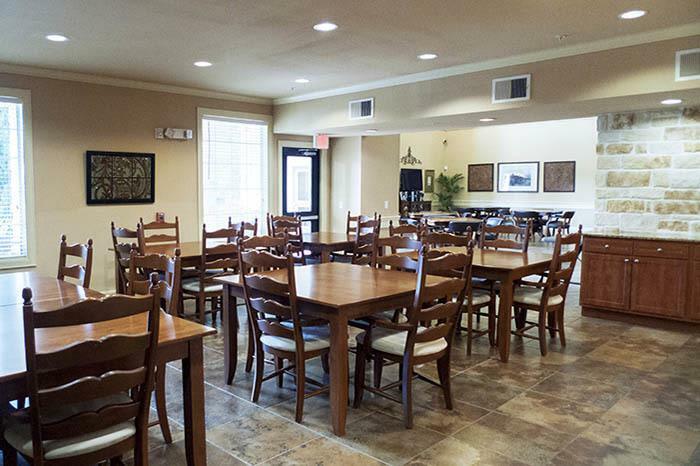 We offer daily breakfast service so residents can relax and get to know one another over a freshly prepared continental breakfast with pastries, cereal, bread, juice, coffee and fresh fruit.— without having to worry about clean up and dishes. 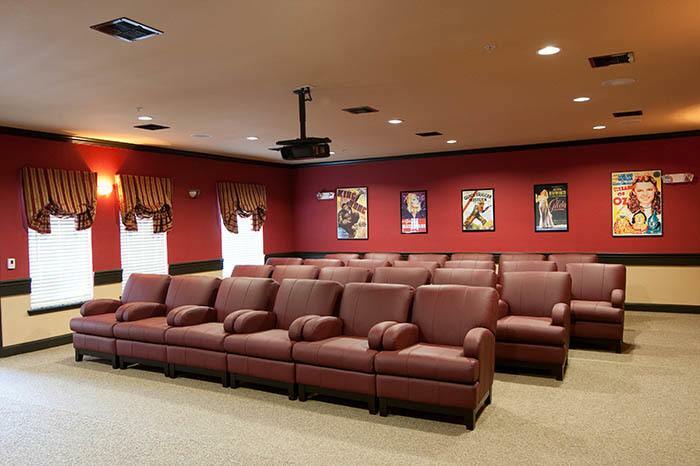 And thanks to the fabulous resident clubhouse with movie theater, game room, and demonstration kitchen, there are ample opportunities to get together with your new neighbors to share good times and make great memories. 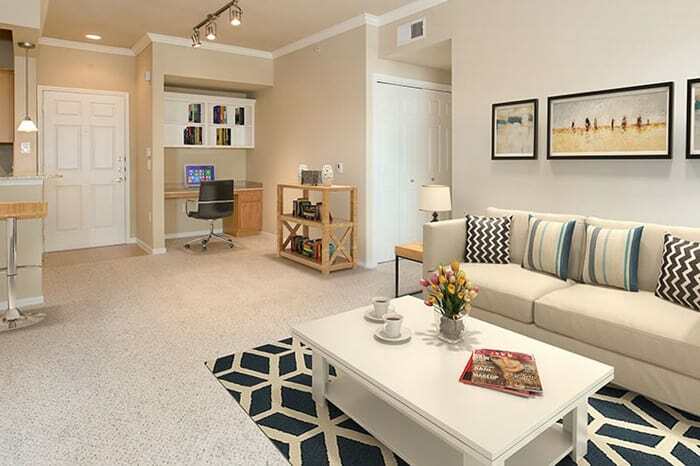 At The Grand Parkway apartments, there’s always something fun to do or a peaceful space to enjoy. 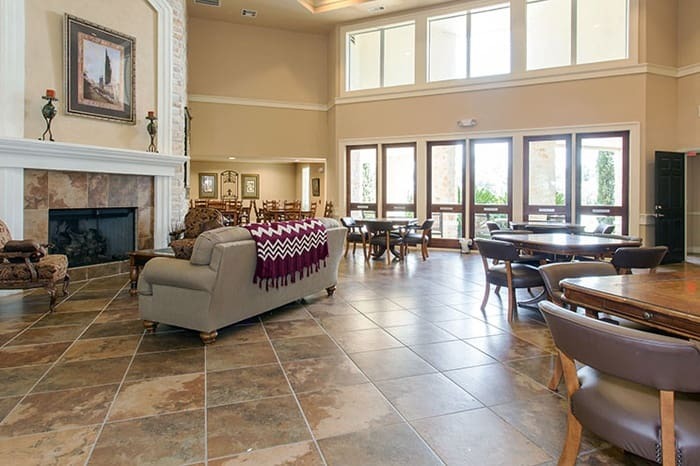 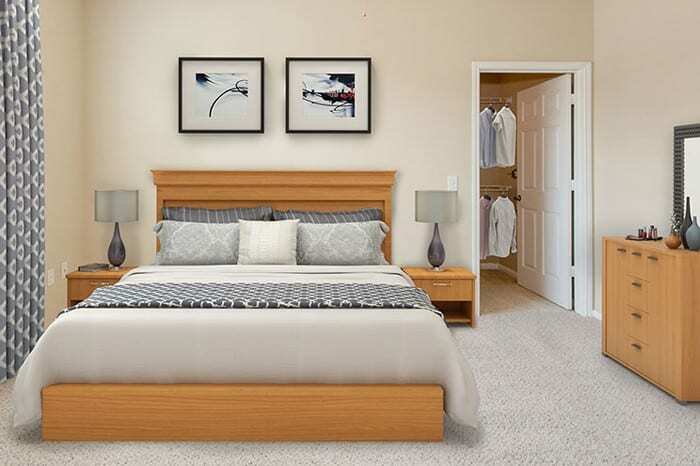 Visit us today for a personal tour of our luxury homes for adults ages 55 and up.